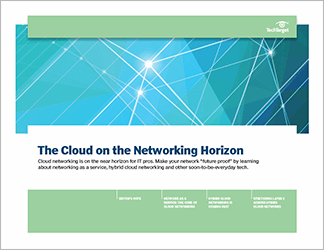 As more businesses turn to a virtual environment, the shortcomings of particular vendors' products are becoming apparent. 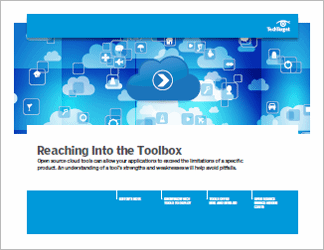 Open source cloud tools can be effective at overcoming those deficiencies, but only if the right tool is used in the right situation. This three-part guide highlights some of the top open source tools for cloud automation and orchestration, including Puppet and Chef. 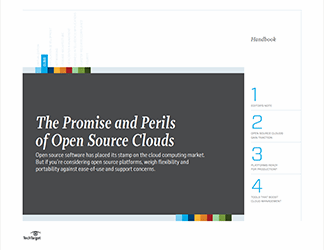 It also weighs the benefits and drawbacks of using open source tools for managing public cloud infrastructure, discusses the level of expertise needed to do so and what tools should be used for specific situations. 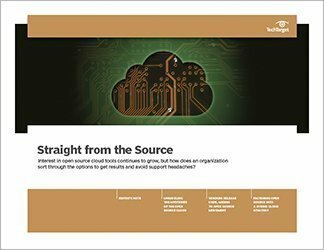 Expert guidance is especially important with open source cloud management, since these tools don't come with the same levels of support and resources available from a vendor. 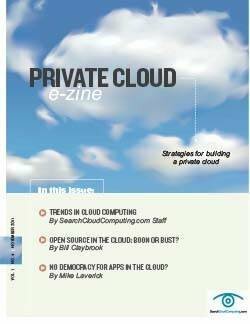 Cloud computing has changed open source tools, which now emphasize cloud automation and orchestration. Puppet and Chef are discussed as cloud automation tools with different approaches, while cloud orchestration tools highlighted in this guide include Cloudify and Alien4Cloud.